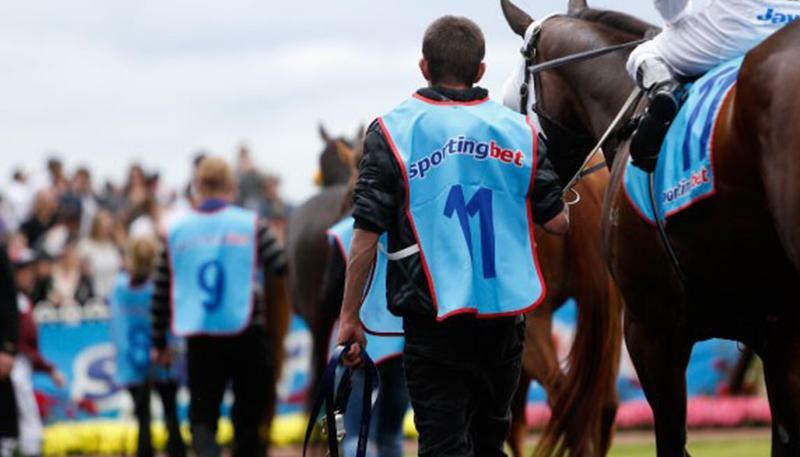 Located on the beautiful Mornington Peninsula, Mornington Racing Club is a premier destination for thoroughbred racing, corporate entertaining and major events. 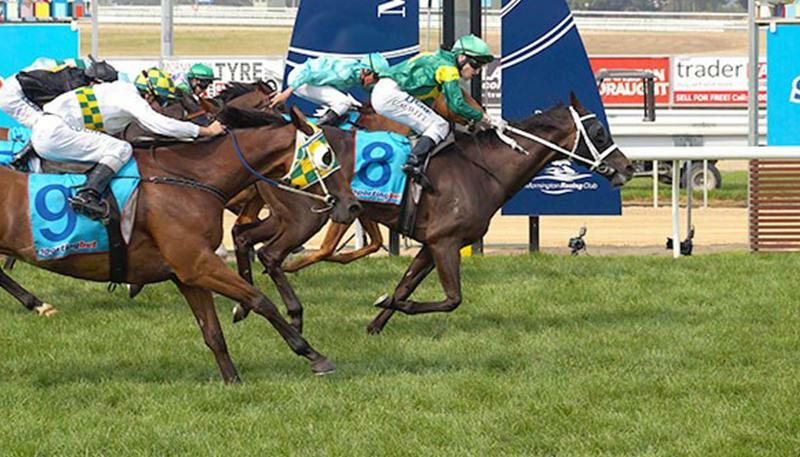 Voted the number one country racecourse in Victoria on three separate occasions the Mornington Racing Club offers city professionalism with peninsula warmth. Mornington Racing Club offers a vibrant and exciting social setting giving you quality time with clients and colleagues. At the Mornington Racing Club each race day has its own individual and unique identity. 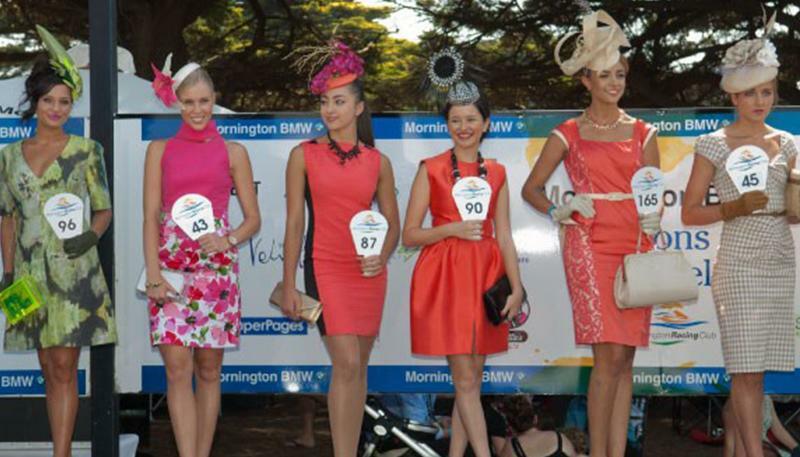 Choose the one that suit your needs to ensure that your day at the races is a perfect day out.